As I write, it is common for life insurance agents to promote savings plan to the public as viable vehicle to fund one’s lifestyle after retirement. Occasionally, the savings plans are often branded as ‘retirement funds’. 6 replies to "5 Undisclosed Truths of a Savings Plan that Agents Won’t Want You to Know"
The video recording for the insurance topic stopped half way. For paid members, after you login, you will see the full video and download links, instead of the 15 mins short version. Hi KC, thanks for this WebInAr. I attended but I lost the link to the spreadsheet. How do I get it back? Hope you could help. Thanks. 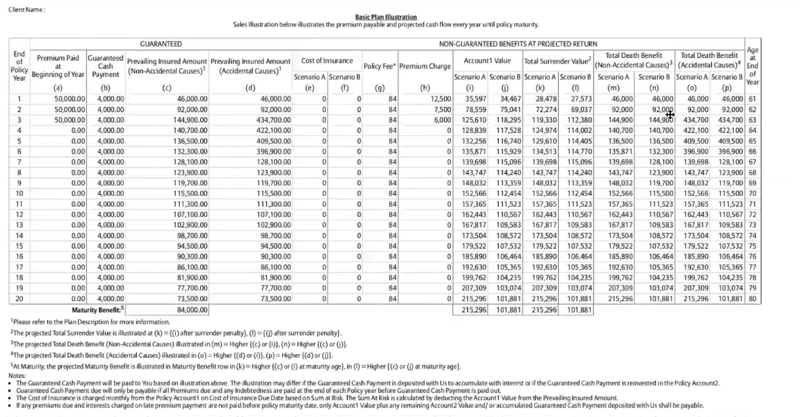 Hi KC, the link for the slides (google presentation) goes to savings plan evaluation spreadsheet. Is there an error in the link?